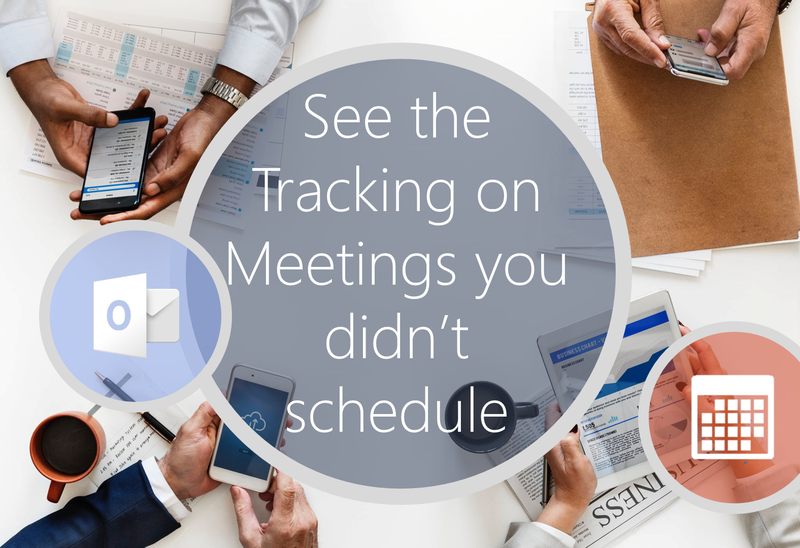 We know that only one person can schedule a meeting in Outlook, and that can be frustrating when you need to track and help with the scheduling. Sometimes we just need to see who’s accepted / declined to make other plans. Now you can, released February 2018 for Office 365 Subscriptions.